The world’s biggest restaurant chain McDonald’s is purchasing a decision-logic technology firm to improve personalised menus in its digital push. The procurement of Dynamic Yield indicates that the company is looking to speed up growth and raise customer experience in an austerely competitive industry. 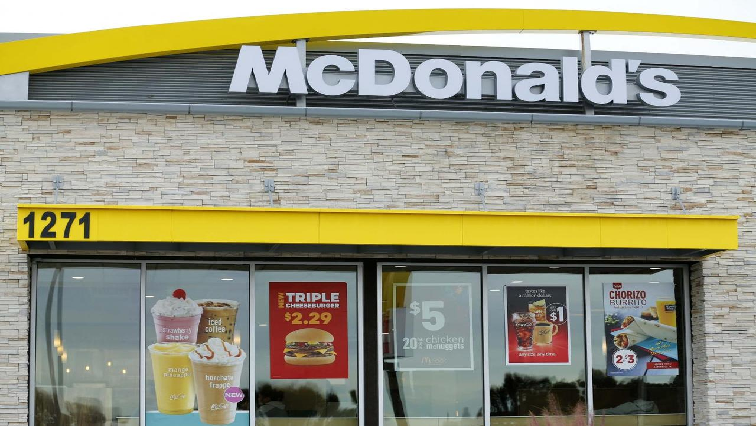 This is McDonald’s largest acquisition in 20-years and the company is confident that it will increase sales and help them stand out among competitors. Shares rose as much as 1.7%, its highest in two months, gaining almost 6%, about half of the S&P 500’s advance. The post McDonald’s is purchasing tech firm to improve personalised menus appeared first on SABC News – Breaking news, special reports, world, business, sport coverage of all South African current events. Africa's news leader..